Meet Mrs Kolde and Mary. Two neighbors connected through a request for help who became quick friends. A cleaning project turned into an ongoing relationship that includes long conversations over shared interests, trips to beautiful places, and a growing friendship that spans a couple generations in age. One of our greatest desires at NeighborLink is that you may find a friend in the neighbor you've just showed up to help. 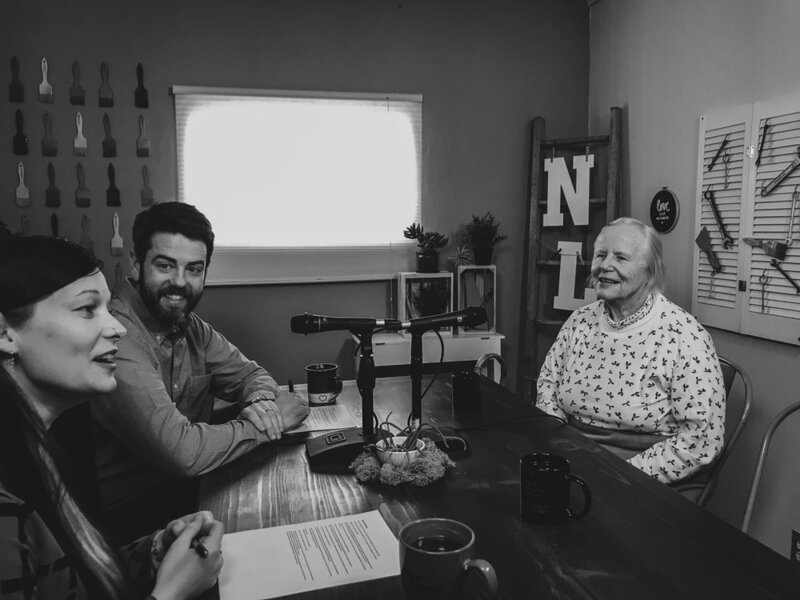 We get to learn how our experiences impact our friends through story, how Mary and Mrs Kolde found each other, and the lessons they're learning along the way. This story a beautiful glimpse into what getting to know your neighbors or choosing to engage relationally through your volunteerism can do if you're open to it. It doesn't always happen, but the opportunity always exists. 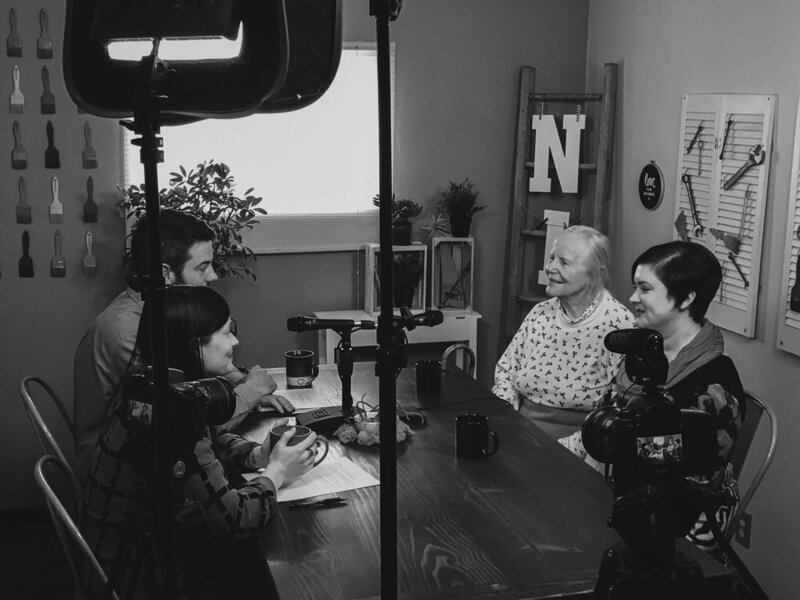 Link to Mary & Mrs Kolde’s Video and Andrew's written reflections from the interview. Consider subscribing, sharing, and give us a rating if you appreciate the content and want us to keep creating. Tim has been on an intentional journey of learning what it means to be a good neighbor for over 15 years. Tim pastored a small church in the heart of a socio-economically diverse downtown collar neighborhood for 20 years before becoming the Christian Emphasis Director at the YMCA of Greater Fort Wayne a few years ago. In the past 10 years, we’ve had more conversations on the role of the “Church” or Christians in neighborhood and community development with Tim than just about anyone else. 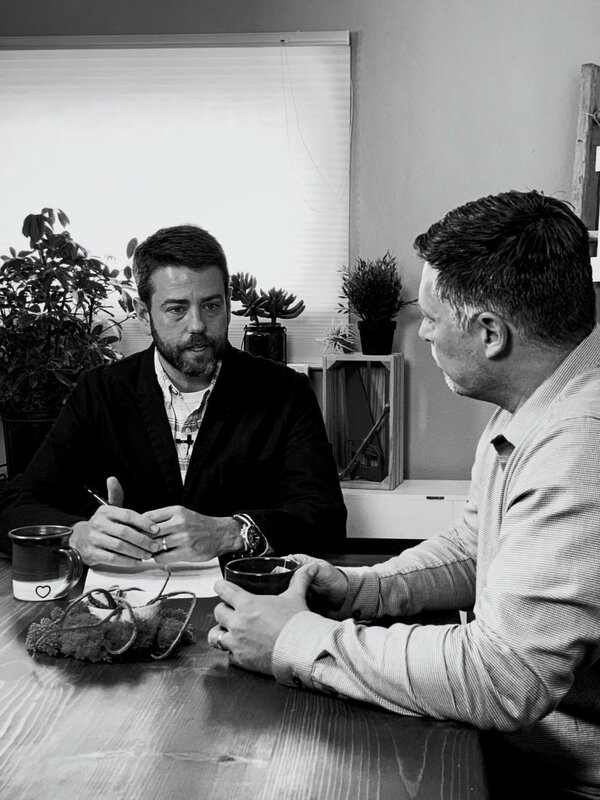 Tim is the connector, pastor, and friend that can lead you to hopeful, strategic, and affirming kinds of conversations that always end up with you seeing something new in what you're working on that will leave you encouraged and optimistic that you're making progress. Tim wants to be a better neighbor and wants to do that with you for the sake of learning together being better for us all. Link to Tim’s Video and Andrew's written reflections from the interview.